Welcome to the Illing® Company – a world class provider of packaging solutions driven by creativity, pride and integrity. 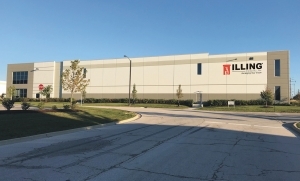 For over 100 years, Illing® Company has been recognized as a leader in the container distribution industry. 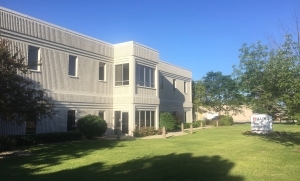 From our roots in Miller Valley distributing chemicals and agriculture commodities, Illing® has grown and expanded to four locations in greater Milwaukee and Chicago, in addition to warehouse and production facilities in Atlanta. 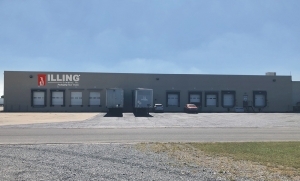 After forming a partnership with a Fortune 500 company, Illing® recently planted a flag in Sikeston, MO and invested in advanced decoration technologies with a focus on strategic value chain solutions. Illing’s mission is to deliver the right product at the right time to satisfy our customers’ requirements. It is our belief that in maintaining a vast inventory of packaging solutions, combined with in-house decoration technologies, we can immediately respond to our customers’ requirements. 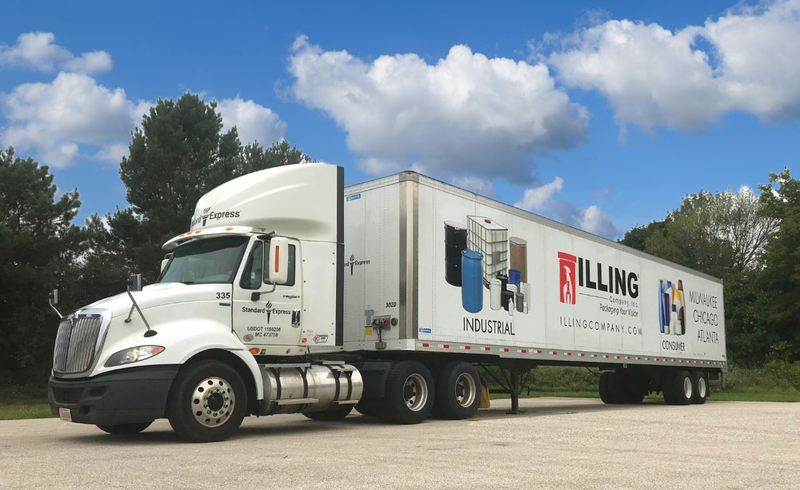 With an emphasis on providing value chain solutions and value-added services, Illing® Company builds partnerships for the future with a commitment to quality and superior service. As a recognized leader in the industry, Illing® Company takes pride in offering the most up-to-date packaging options while blending industry knowledge with innovative packaging solutions to fit your growing business needs. 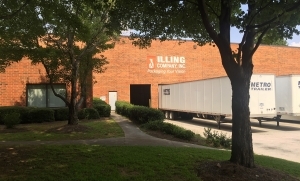 The Illing team of packaging specialists combines over 150 years of experience in the container industry and is dedicated to setting the standard for service and customer satisfaction. Our objective remains today as it was over 100 years ago, to provide the finest quality products and services, delivered on time, at a competitive price. Illing® Company is dedicated to Packaging Your Vision.